Rebeccah Love was born and raised in Toronto. She was formally introduced to the world of theatre in high school, where she acted in the Sear’s Drama Festival as well as a variety of other theatrical performances. She attended the University of King’s College to study in the Foundation Year Program. There she participated in the King’s Theatrical Society as an actor and director. She completed her BFA at Ryerson University, where she began production designing, writing and directing for film. 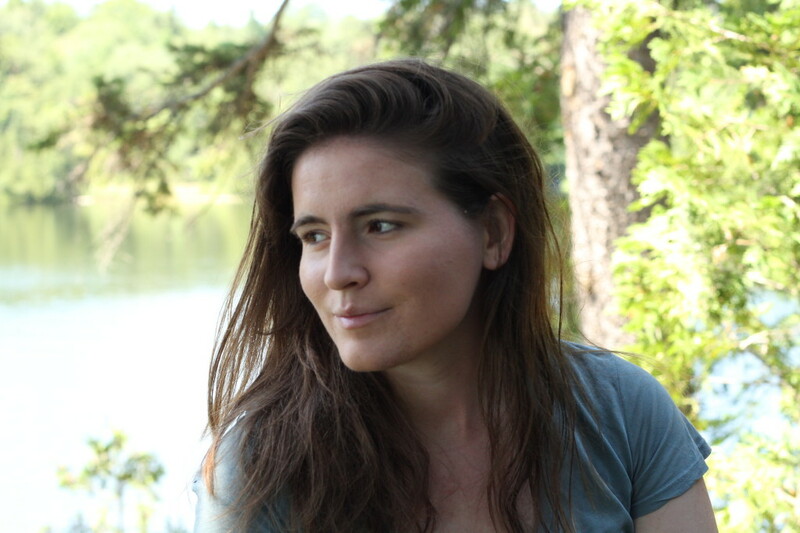 She completed an MFA in creative writing at the University of Guelph, and continues to work on a variety of different film projects. She is delighted to engage in whimsical and uplifting stories as much as she is interested in stories of isolation and grief. She often looks at the intersection between theatre and film in her work and is particularly fascinated by the role of production design in the shaping of worlds and telling of stories.